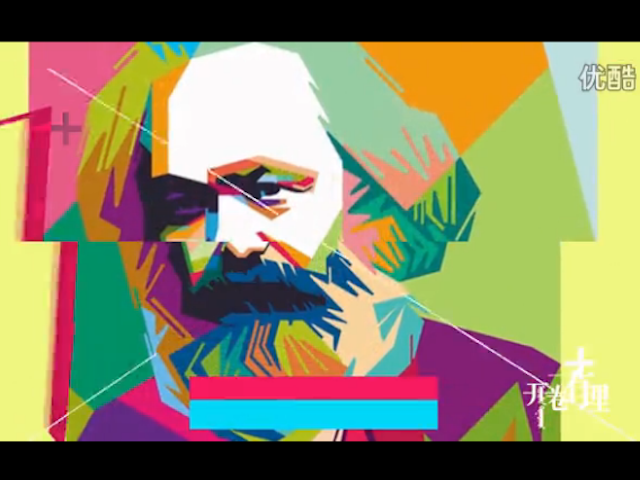 Chinese state media is promoting a live performance of a rap song called “Marx Is a Post-90s,” the Chinese term for a Millennial, which encourages Chinese youth to read Marx’s writings and embrace communism. The rapper performing the song describes in the lyrics how he had never paid too much mind to Karl Marx, before reading his writings, and “one day I discovered how awesome he was.” “I saw my faith, don’t even ask why/You are my Venus, my dear Marx,” the lyrics continue. “Not for power. Not for money. But for faith, we march ahead,” the rap continues. This week, the People’s Daily publication, also controlled by the government in Beijing, proclaimed the rap video to have “gone viral across Chinese social media.” “Young people tend to have a great spirit for criticism and skepticism, just like Marx in his youth,” the People Daily claims. “Marx is a Post-90s” is the latest in a string of attempts by the Chinese government to market its ideology to young people through rap music, an American music genre whose artists in its land of origin often use it to celebrate capitalism. Earlier this month, the Chinese military released a rap video titled “Battle Declaration,” depicting the People’s Liberation Army and encouraging young men to enlist by preying on their youthful masculinity. “There are always missions in soldiers’ minds, enemies in their eyes, responsibilities on their shoulders, and passions in their hearts. There could be a war at any time. Are you ready for that?” the song asks. Not all rap music is popular with the Chinese government, however. In August 2015, the government issued a declaration banning 120 songs for violating “Chinese cultural values.” Among the most popular repeat offenders was the Taiwanese rapper Chang Csun Yuk, who had released songs criticizing Chinese officials and deriding Chinese women as inferior to Taiwanese girls.